Don’t hesitate to send negative feedbacks to me so that we can make the book better in the future. 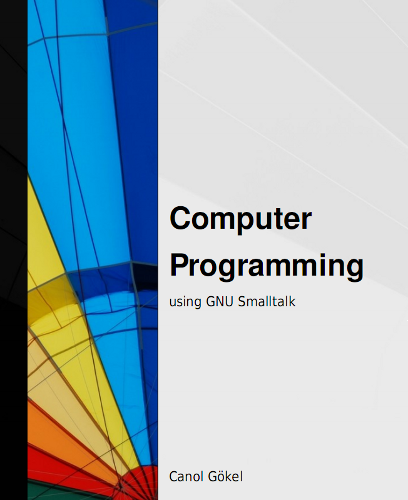 “Computer Programming using GNU Smalltalk” is out! Often, supporters of complex programming languages will tell you that you don’t have to learn the language as a whole before you start programming. Just start programming your software with as much knowledge as you have and improve the coding as you learn new and better concepts to use. This is, in my opinion, an invalid argument to defend the complexity of a language. In theory, this claim might be true. However, in practice, when you stuck at some point and need help from others, usually experts, you won’t find anybody to help you with your code. Instead, you will get answers telling how you should use a feature you haven’t learned yet, to accomplish the task you are trying to do. And if you insist that you haven’t learned that concept and there are still hundreds of pages to learn “that chapter”, you will be insulted, ignored or banned… So, if you want be a part of the support community, you end up skipping hundreds of pages of whatever book you are learning from and copy/paste code that you don’t understand yet, which is a bad programming practice in all aspects. 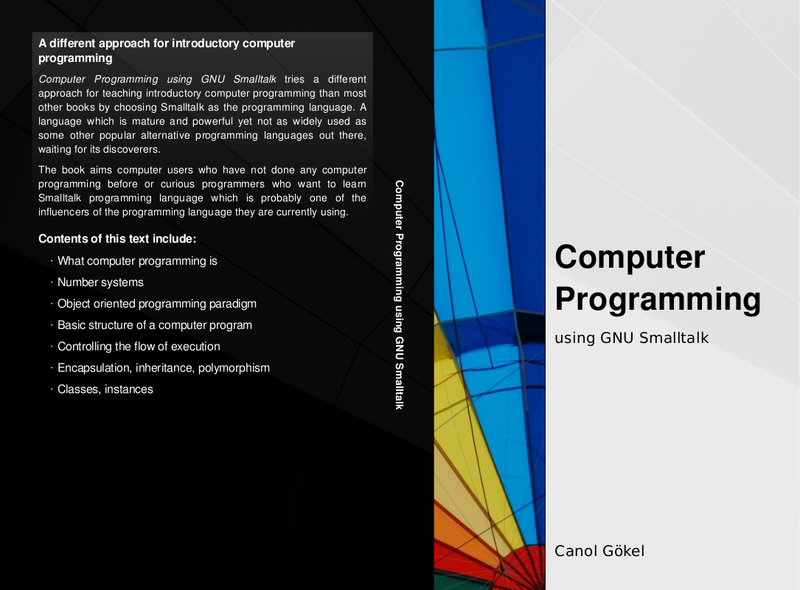 So, “Start somewhere and improve your coding style as you go.” does not work for beginner programmers. Beginner programmers should choose a non-complex programming language to overcome this frustrations. It will be out this summer.